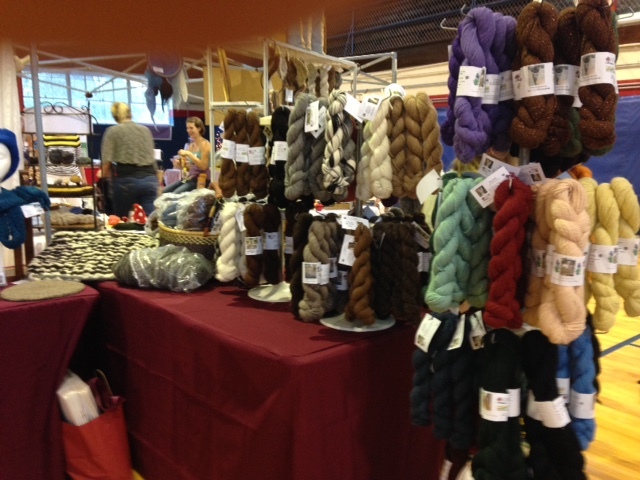 Hand crafted items made from alpaca fiber. 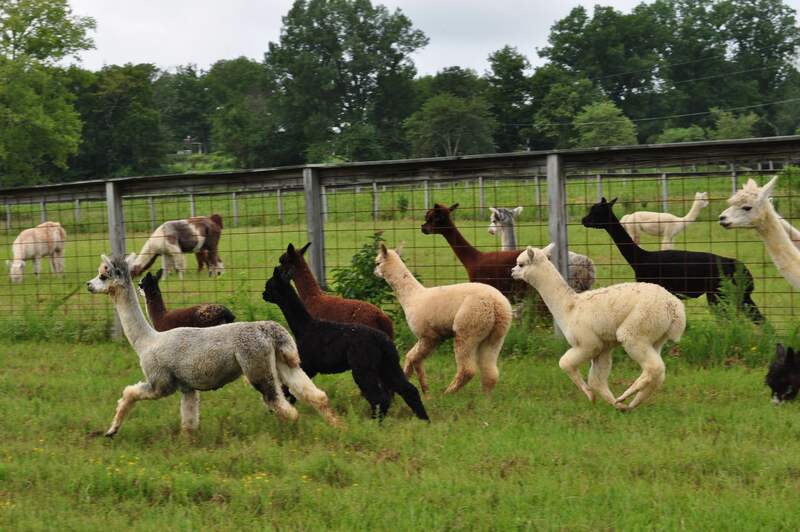 With over 50 alpacas in the pasture, two barns built just for alpacas, and alpaca store filled with yarn and garments, what’s not to love. 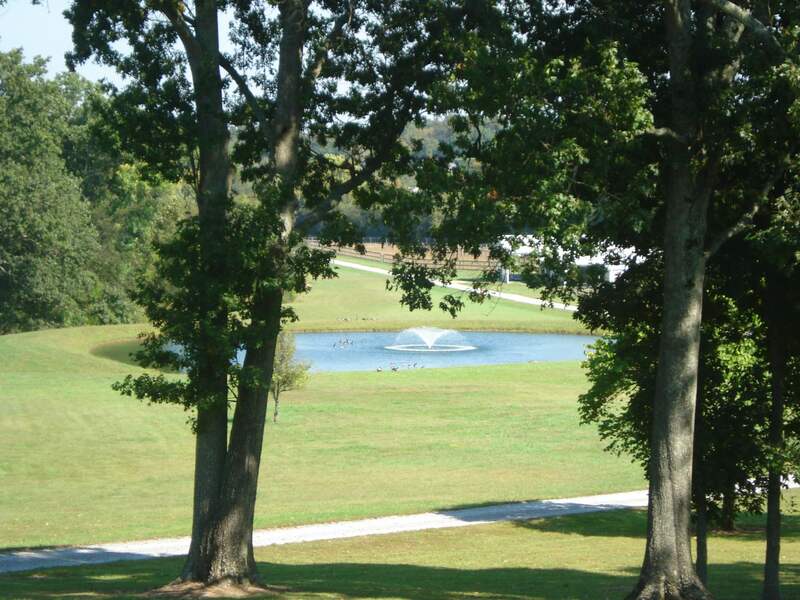 Each animal receives daily personal attention, which has resulted in easy to handle, well dispositioned alpacas. 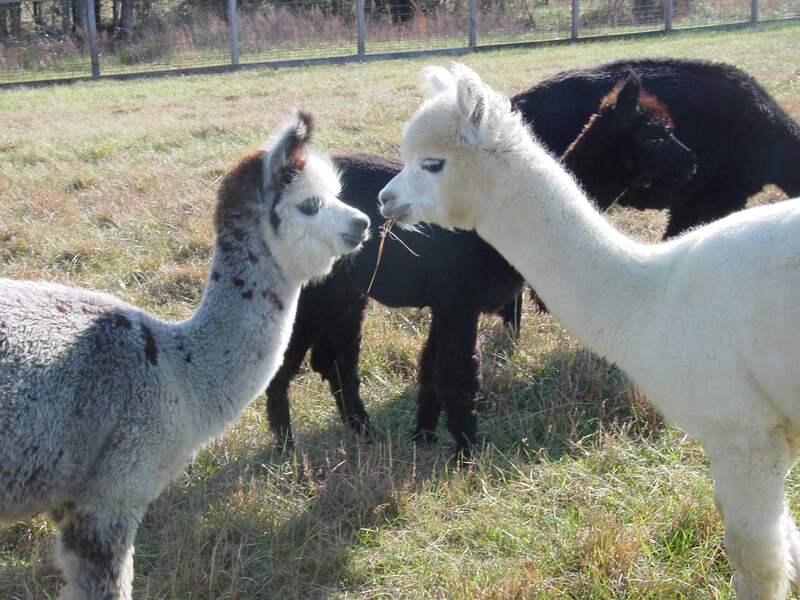 Combining superior nutrition and health care with careful consideration to breeding, our alpacas bless us with excellent fleece and beautiful babies each year, helping us to achieve our goal of continued improvement in our herd. 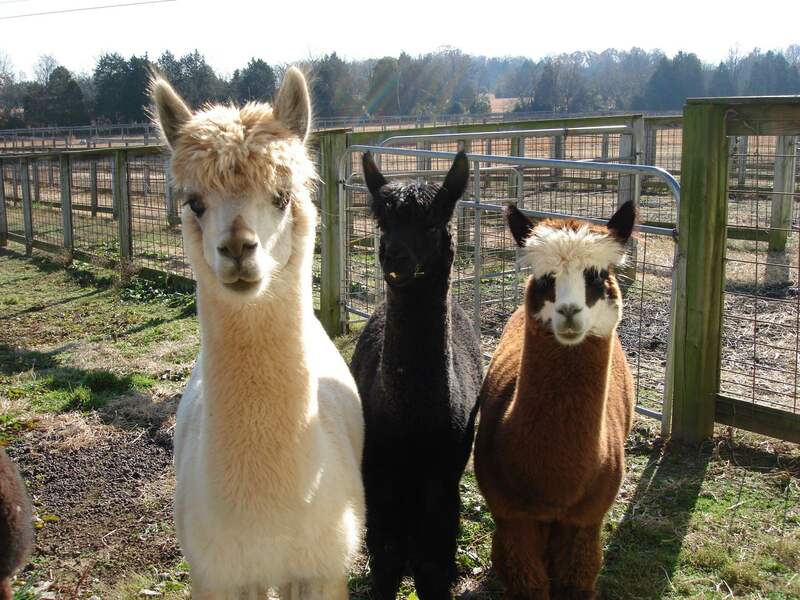 Click on the Ask Samari button to learn some of the things we do, and click on Our Alpacas to see some of our favorite pictures of our alpacas just being alpacas.